For households that use a lot of wipes, HUGGIES Simply Clean Baby Wipe Refill packs and cases are a great way to replenish your HUGGIES Pop-Up Tubs and to make sure you have a wipe on-hand. Huggies Simply Clean Baby Wipes provide versatility for cleaning your familys hands, faces, and bottoms at home or on the go! Simply Clean Baby Wipes are great for any room in your home and give you a reliable clean for everyday use. Simply Clean Wipes are good for your babys hands, face and bottom, providing a reliable and versatile clean. HUGGIES Simply Clean baby wipes are fragrance-free (unscented). 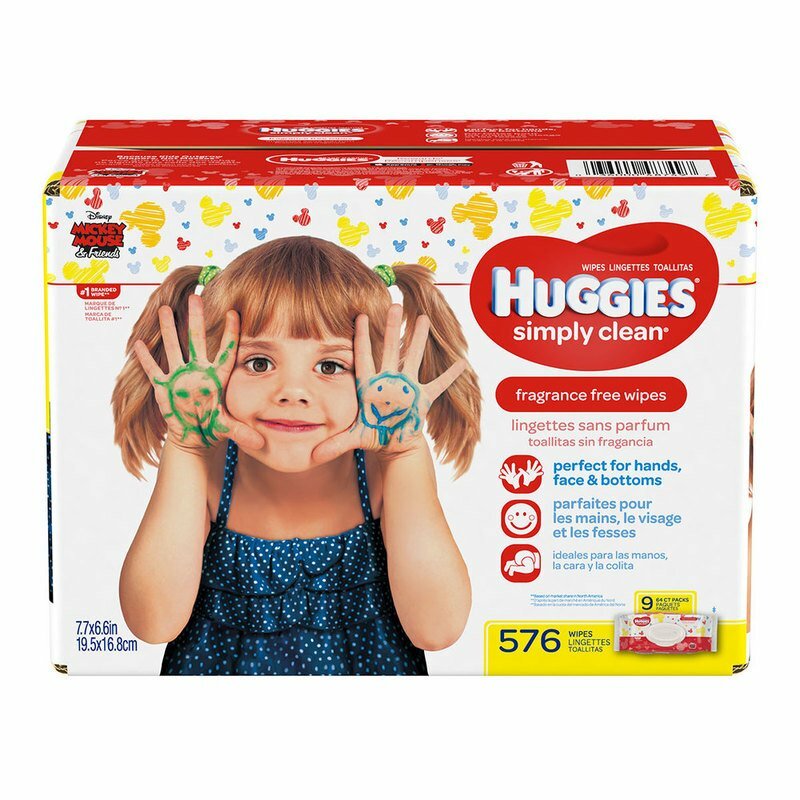 HUGGIES Simply Clean Refill Packs and cases have a resealable closure to keep your baby wipe supply fresh and moist.